On May 27, 2018, eight inches of rain pummeled the streets of historic Main Street in Ellicott City, Maryland, flooding homes and businesses alike in a span of two hours. After the storm, it was quickly apparent that the town had a lot of rebuilding ahead. But as is the case with most storms, it’s unclear exactly how much damage is done immediately after the fact—it can take days or weeks to accurately assess the extent of flooding damage. Although investors like you can brace for high-risk weather with insurance and physical preparations, there’s little guidance available on what you can do after a severe storm, especially if you need to rebuild. Let’s take a look at some essential tips for flood disaster recovery. Especially if your property/business is in a high-risk area, you should consider adding commercial flood insurance to your policy. Commercial flood insurance helps protect your business if flood waters damage your building, including its floors, walls, ceilings, equipment, and fixtures such as furniture. 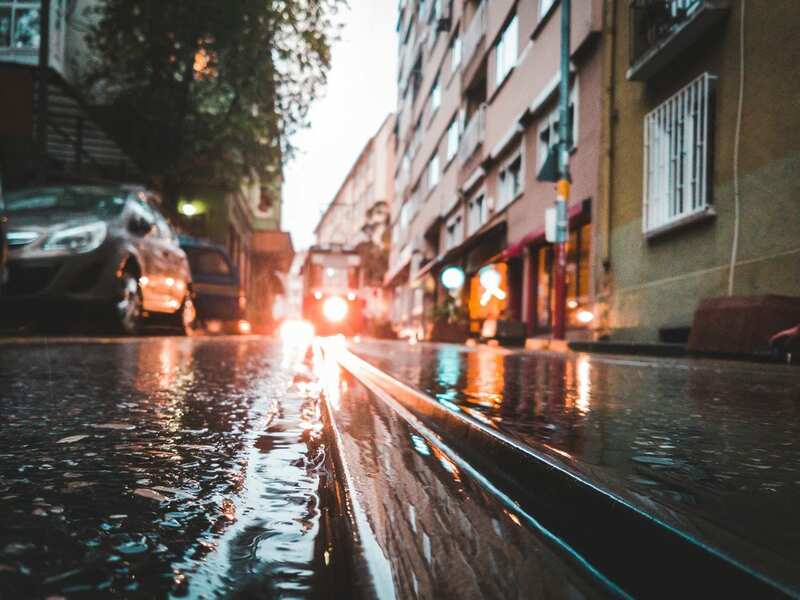 Many commercial flood insurance policies are supported by the Federal Emergency Management Agency (FEMA) to mitigate the aftereffects of flooding on your business, so this is a great first step as part of your disaster recovery plan. After flooding, moisture mapping helps owners accurately assess how much damage was caused to the building structure as well as the soil surrounding it. Specifically, moisture mapping identifies and diagrams affected areas, including water-damaged materials and structures (such as water leaking through the ceiling). Furthermore, moisture mapping can locate where mold has grown and where it is most likely to spread based on the fixtures affected as well as the local climate. Mold growth is particularly nefarious—it can occur in as few as 24 hours in standing water and can be especially potent in humid regions. If left untreated, mold can affect both the structure of the building and your health. Once the assessment is complete, a plan for remediation is developed and then implemented. This service ensures that your money is spent wisely so you don’t have to guess what exactly needs to be fixed. Beyond health issues, long-term water damage can lead to major, sometimes unsolvable problems if ignored. The potential for structural damage must be emphasized. If left standing for too long around your property, water can warp the shape of wood in your building’s framework, threatening the building’s structural integrity, and even degrade the quality of metal, causing rust. If your building is damaged beyond repair, the property value will drop, and you’ll be more than out of a job—you’ll have lost of a once valuable plot of land. That said, you must avoid doing the bare minimum in disaster recovery remediation. Even if you think you’ve resolved all water-related issues, water damage often isn’t evident to the untrained eye. This kind of damage can easily be overlooked, thus causing structural issues over time, especially in concealed areas like sealed walls or hard enclosures. …and so much more. That said, you won’t need to worry about coordinating with plumbers, electricians, and others, as a consulting service assumes that burden on your behalf. As a commercial real estate agency, Murphy Commercial has worked with disaster recovery consulting specialists. In the event of a natural disaster such as a flood, we can quickly recommend a reliable team to work on your behalf. Contact us today for more information on flood recovery protocols and tips.